The largest games company in the world, Tencent has been making headlines recently due to continued investment in overseas and domestic games companies, its ever-growing market cap, and the hit mobile game Honor of Kings. This July, Tencent introduced restrictions on Honor of Kings players under 12 years old, restricting them to only one hour of game play per day before 9pm. Players between 13 and 17 years old would have a restriction of two hours of game play per day. Players aged 18 and over have no limits. This restriction system is enforced by a real name ID verification system that was imposed recently. It requires players to register with their ID so that their real name and age is linked to their in-game account. While Tencent isn’t the first company to introduce a real name registration system for mobile games, it is the first to forcefully limit players in its mobile game to a certain number of hours each day if they are under a certain age. The new restrictions are voluntary, as there is no government regulation that mandates this currently. 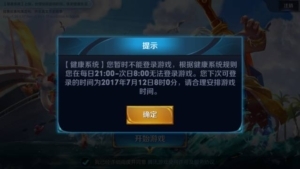 To understand why Tencent has imposed these restrictions on this one game, we need to understand what is so important and special about the game. Honor of Kings is a MOBA game that is developed by Tencent’s TiMi studio for iOS and Android devices. In China, it’s effectively known as the mobile version of League of Legends. Tencent, who acquired Riot Games (the creators of League of Legends), saw how successful the game was on PC and decided to bring a similar title to mobile. Whilst the graphics and gameplay loop are the same, Tencent has made a number of changes to make the mobile game more approachable. Honor of Kings has been designed from the ground up for mobile devices with smaller maps, shorter session times and simpler controls. The game also appeals to users in China through its use of characters that are based on Chinese history. 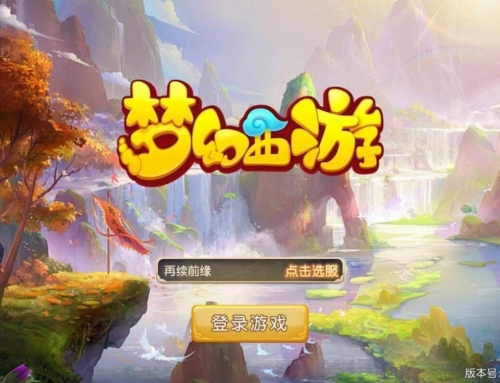 The game has become the most popular mobile game in China through extensive promotion from Tencent, word of mouth, live streaming and Esports. 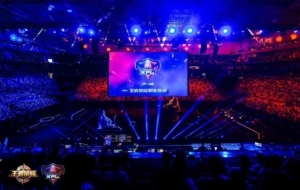 Tencent’s channel promotional tools, such as WeChat and QQ, have allowed the game to reach a large audience and the popularity of League of Legends has led to many checking out the game to see how it plays. Since launch in October 2015 the game has grown to over 80 million daily active users in China which is more than the peak DAU of Pokemon Go. The game continues to grow in 2017 and was the #1 grossing mobile game globally in the first half of the year. Despite the huge growth of Honor of Kings on mobile, the game has not negatively affected League of Legends at all. The restrictions on minors were implemented by Tencent shortly after criticism from parents and the media over concerns of negative effects the game was having on minors. The restrictions help relieve these concerns and give Tencent an opportunity to get ahead of the curve and pre-emptively address possible future criticism from parents. 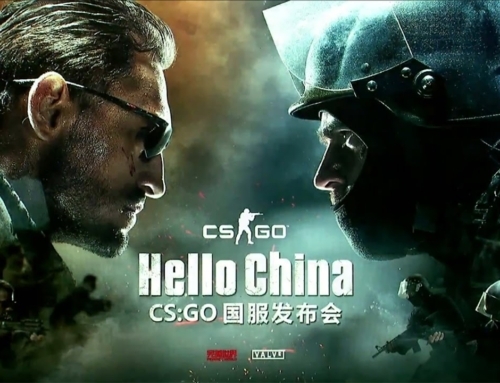 Chinese media had reported that players as young as 11 were spending thousands of dollars each month on the game, from their parent’s bank accounts, to upgrade weapons and characters. Other outlets in China called the game ‘poison’ and a ‘drug’ that was affecting the minds of China’s youth. One tragic article described an unfortunate case where a 13 year old had committed suicide after his parents scolded him for playing the game and becoming addicted. These types of stories aren’t new and there have always been examples of gaming being criticized for being addictive. In 2000 it was console games that received criticism for being addictive, in 2007 it was World of Warcraft on PC that was said to be addictive, now in 2017 it’s Honor of Kings on mobile. China was also the first country to recognise Internet addiction as a legitimate clinical disorder in 2008 and has been taking steps to prevent its youth from becoming internet and gaming addicts. In 2007, China’s government aimed to clamp down on game addiction by restricting the number of new Internet Café’s that could be opened each year. Players using Internet Café’s were also required to show ID to prove they were not under age before being allowed to play. 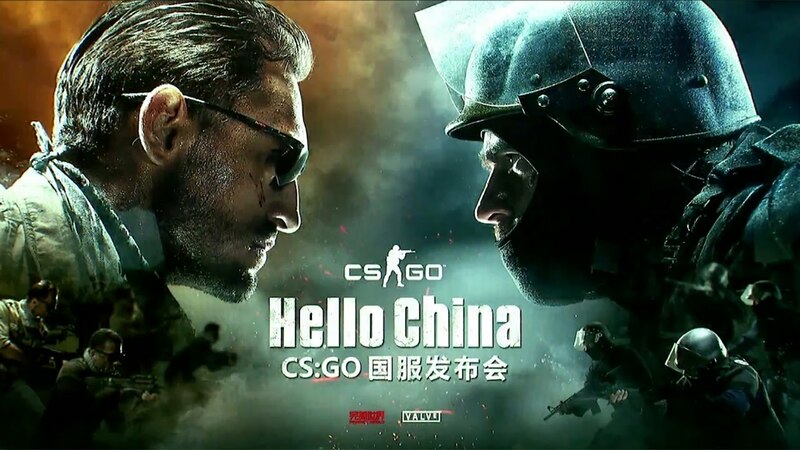 In 2010, China’s Ministry of Culture introduced an anti-addiction law that required minors to sign up to PC Online games using real name ID registration. Minors were also limited to a set number of hours per gaming session. China has continually strengthened its anti-addiction policies and in October last year the Cyberspace Administration of China (CAC) introduced draft regulations that would force all PC Online game operators to adopt anti addiction measures to limit the number of hours’ minors were allowed to play games each day and block minors from playing games between midnight and 8am. Companies that did not adhere to these regulations, when they went into effect, would be fined. However, all the current major regulations up to this point had been aimed at PC online games. 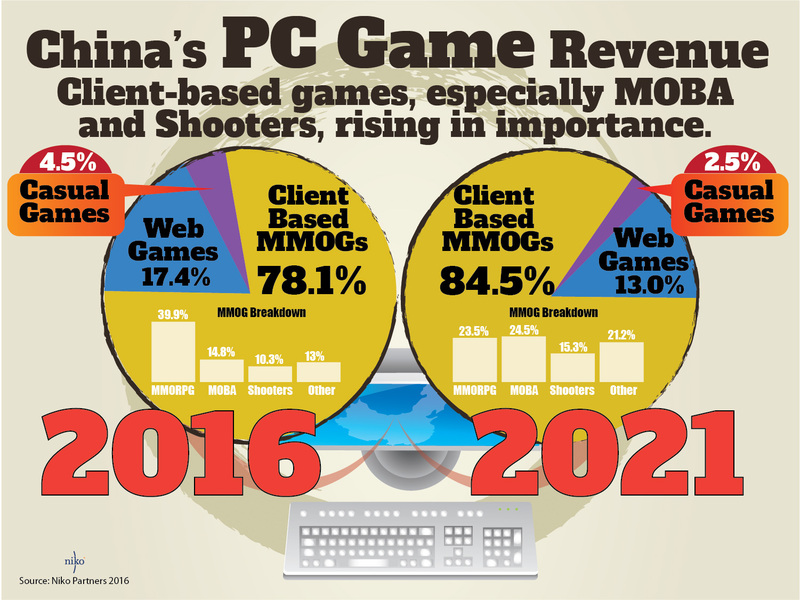 This changed on July 1st 2016 when new regulations came into effect that required all mobile games to be approved before being published in China. This move showed that China’s government was just as serious about regulating mobile games as it was about PC games in the past. In May 2017, the Ministry of Culture released a notice asking all online game operators to strengthen current regulations and ensure all online games had real name registration and anti-addiction systems built in for minors. Whilst this notice didn’t specifically call out mobile games, it was clear that it was more all-encompassing than past regulations. The history of China’s anti addiction regulations in the PC space, the criticism of mobile game addiction from the media and the recent strengthening of mobile game regulations convinced Tencent to introduce its own restrictions so that it could alleviate the concerns of the media and parents as well as stay one step ahead of the Chinese government who could introduce strict anti addiction regulations on mobile games at any time. 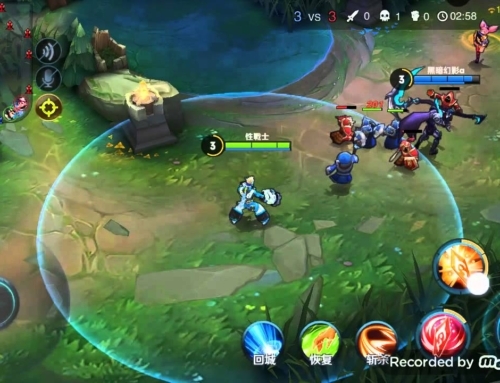 Tencent hasn’t just focused on Honor of Kings, in February this year the company introduced its ‘Game Growth Protection Platform’ which is a parental control program for all of its mobile games. The platform allows parents to connect to their children’s mobile phone accounts and control the amount of time they can play in game, the amount of money they can spend in game and the times of day that they can play. Since launch, more than 1 million parents have signed up and more than 200 of Tencent’s mobile games can be controlled. 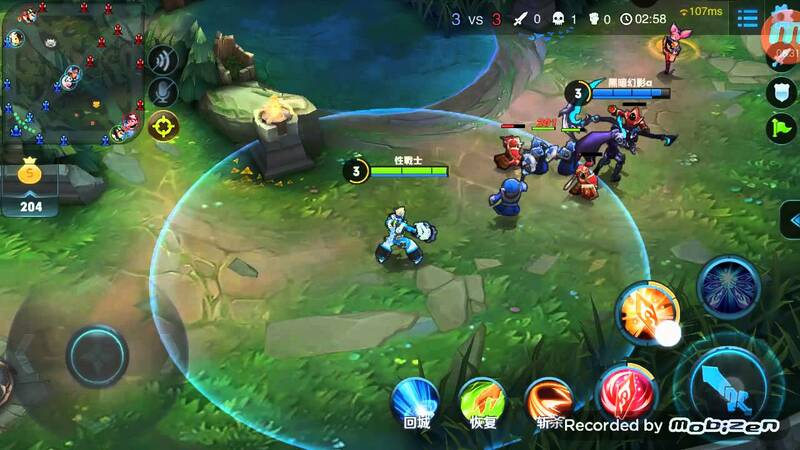 Tencent isn’t the only company that is introducing anti addiction measures for mobile games pre-emptively following the May 1st 2017 regulations. 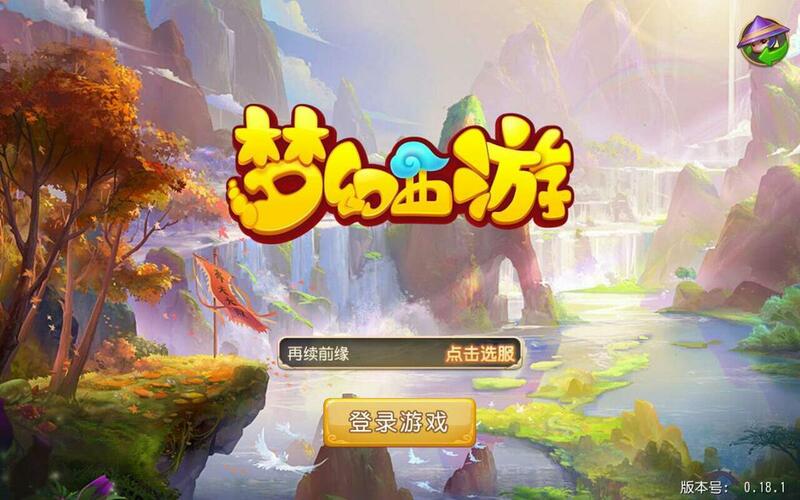 NetEase has also introduced a real name ID registration requirement for those who want to play its hit mobile game, Onmyouji. Several game distribution platforms including Oppo and Coolpad also announced that users who wished to download mobile games from its stores needed to register with their real name and age. 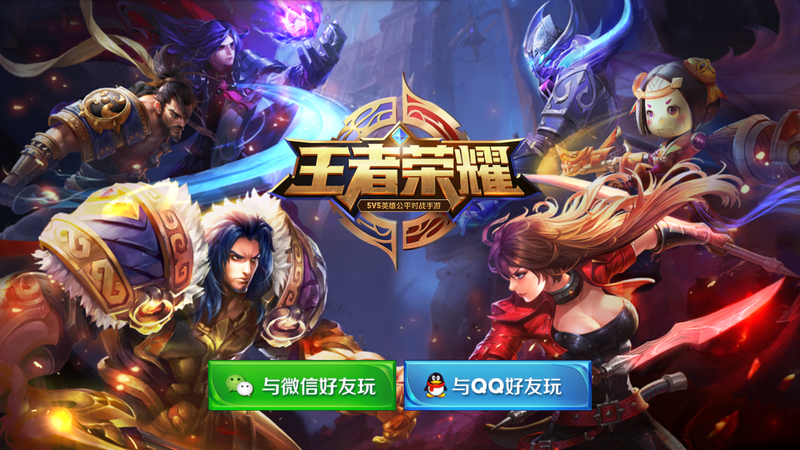 Honor of Kings is Tencent’s main contributor to its mobile games segment. When the news was first announced last month a number of investors panicked and overreacted and Tencent’s market cap lost $14 billion in value overnight. We don’t feel any reason to panic and do not expect these self-imposed restrictions to have a material impact on earnings for the following reasons. Players under 12 years old, who have a 1 hour time restriction, account for less than 5% of the total player base. Those that are aged between 13 and 17 years old, who have a 2-hour time restriction per day, usually average between 1 and 2 hours of game time per day anyway. Those aged 17 and under also spend much less than those older than them as they usually do not have their own money to spend. Therefore, we don’t expect a significant impact to game revenues as the majority of high spenders are college age students and office workers who have high incomes. Players under 17 have already found two workarounds to bypass the limits of the game. The first workaround is simply using their parents account or phone to log in and play the game for longer. 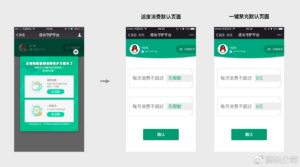 The second workaround is that they can purchase a fake adult account from a website like Taobao and use that to log into an account with zero restrictions. This is similar to workarounds used in PC games today. The introduction of Tencent’s Game Growth Protection Platform gives parents more control over their children’s game time than ever before. Parents have been complaining that they have no way to monitor their kids but now this parental control program can give parents live updates and allow them to set caps on their child’s game time and spend. The fact that this program is from Tencent shows they are directly addressing parents’ concerns and gives them more reason to trust Tencent. It also encourages parents to allow their children to play Tencent published games with the knowledge that they are in full control of all limits. Regulations, if introduced, would no doubt include strict anti-addiction regulations for mobile games. 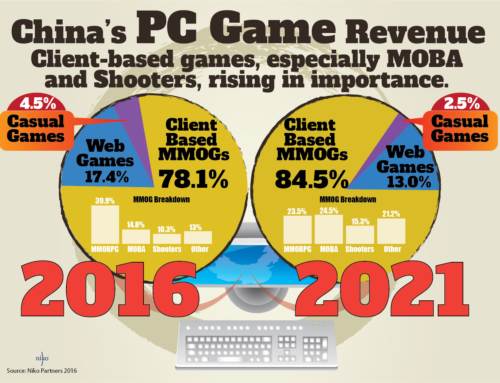 China continues to regulate the games industry, and whilst we always see a small short term impact, the industry continues to grow as game companies are quick to adapt. The number of mobile gamers continues to increase on an annual basis and this leads to higher overall revenues in spite of regulations that many believe would curb growth. Honor of Kings has seen tremendous growth in 2017 and was the #1 grossing game globally for the first half of the year. The company has spent this year preparing for a Western launch of the title after the game launched in South Korea and Southeast Asia earlier. The company has made a few changes to the game so it appeals to a Western audience, such as partnering with DC Comics to bring Batman into the game. 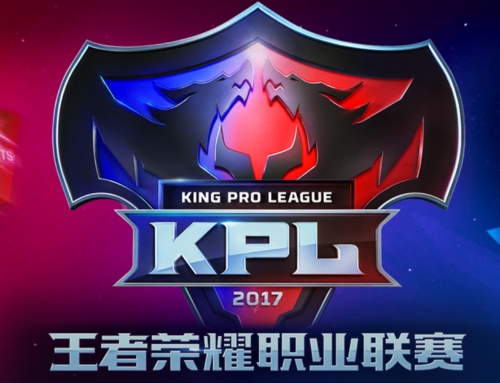 We expect the game to do well overseas after its soft launch performance and expect Honor of Kings to record another year of growth despite all the panic and concern over this recent move.